Direct Selling Australia is pleased to announce, we will be taking part in this year’s Outrun Cancer, Corporate Treadmill Marathon. Outrun Cancer was created in hopes to inspire people to make responsible choices that reduce their chances of developing cancer while raising awareness about the relationship between lifestyle choices and cancer risk. Through fundraising events such as the Corporate Treadmill Marathon, Outrun Cancer raise much-needed funds that go towards funding cancer prevention projects, spreading awareness and improving education and funding research programs. 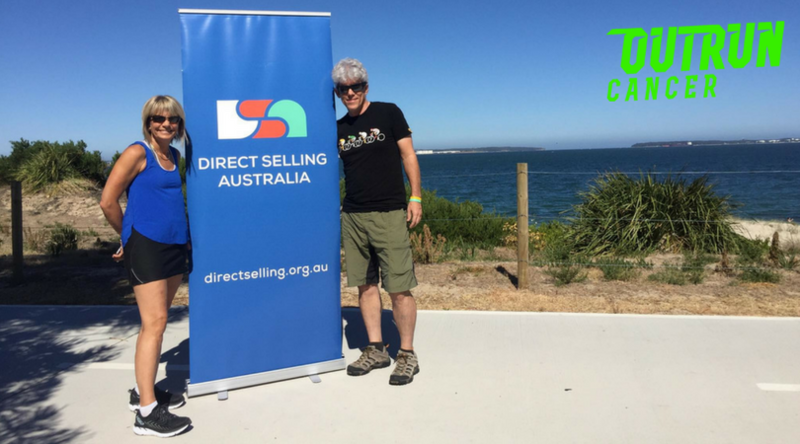 Direct Selling Australia has also extended the invitation to members to get involved in this unique fundraising event, either through donating or joining the team and running on the day. In the true spirit of team work, this 42.2km marathon will be split evenly between teammates to allow all members to get involved. We are looking forward to a fun afternoon of networking, exercising and fundraising for a great cause. If you would like to find out more about this great cause, click here.